The recent Brexit debates present leaving the European Union largely as a threat to environmental protection, and to environmental law. This exciting and important new work argues that Brexit represents a real opportunity for environmental protection in the United Kingdom, freeing it from a pan-European framework not necessarily fit for UK domestic purposes. 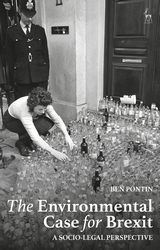 Central to the argument is the belief that environmental protection, in the United Kingdom, can most effectively be pursued through established domestic institutions, looking inwards at 'local' challenges and outwards at more global ones, all the while drawing on considerable historical experience. The book is designed to address rather than dismiss those concerns raised by environmental lawyers after the outcome of the referendum. 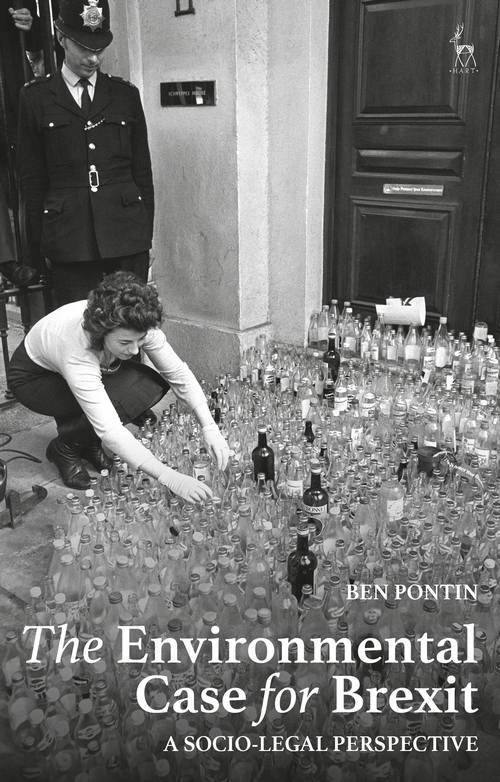 Provocative and compelling, it offers an alternative vision of the UK environmental law framework outside of the European Union. Ben Pontin is a Lecturer in Law at Cardiff Law School.